This class is for dancers with some first dance experiences. The lesson combines basics of classical dance with basics of motor skills. 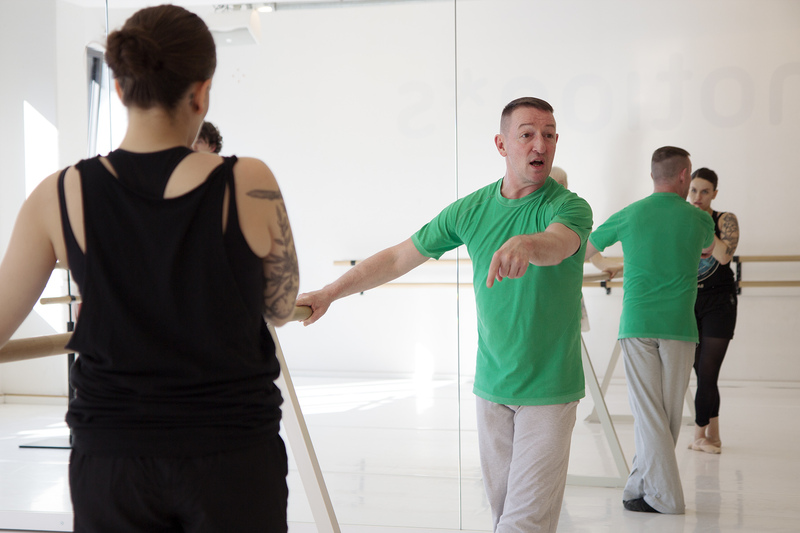 The focus lies on learning body positions, posture and placement as well as the first sequences of movements on the barre and in the center. Through this class you will be more aware of and trained in coordination, musicality and a sense for space. Processes for outward and inner motions will be explained during the class. The core of the class considers the question what it is that makes a human moving as a whole.